Goose Island Clybourn Brewpub Brewmaster, Nick Barron and team have continued to impress us with a wide range of flavorful and experimental small batch beers over the past few years. 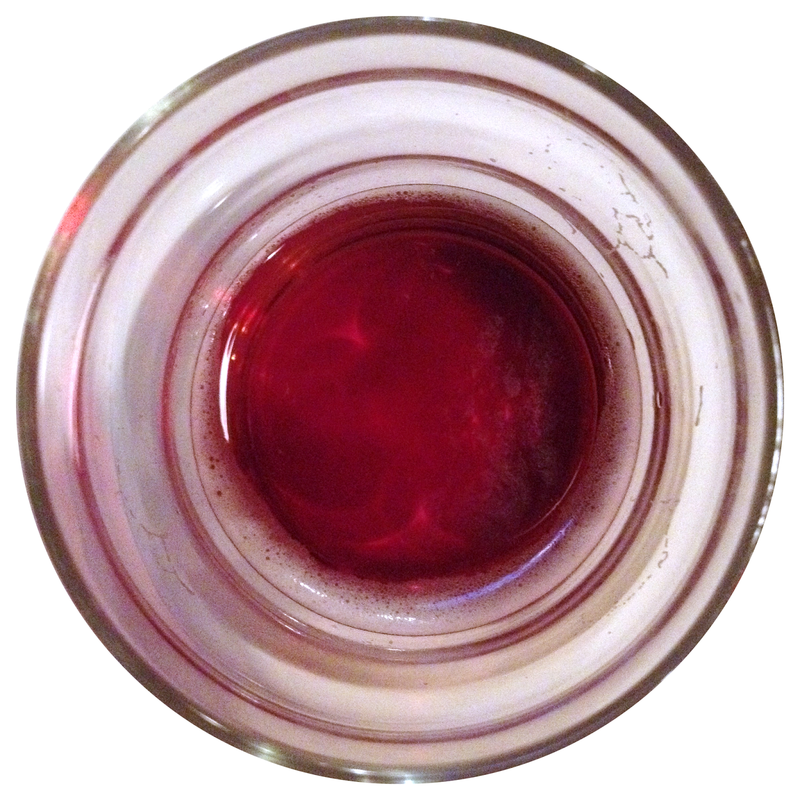 Their latest brewpub-only release, Cran Bruin – a seasonal interpretation of an Oud Bruin, is no exception. Large amounts of Munich malt provide a full body, complimented with caramel malts for color and residual sweetness. The Belgian Abbey yeast strain provides nice spice and candy characteristics. Aged in oak wine barrels for a year with Lactobacillus and Brettanomyces, Cran Bruin shows off mild tart flavors, true to the Flanders Brown/Oud Bruin style. After being removed from the barrel, the beer was blended with 200lbs of cranberries and clarified for a beautiful end result. Flavor/Mouthfeel - Medium bodied, sweet caramel malt upfront. A fruity tartness quickly introduces itself, rounding out to a smooth, dry finish. Prominent cranberry and jammy notes linger. Overall Impression - Well balanced and layered with enjoyable flavors from beginning to end. For the beginner sour enthusiasts and non-pumpkin beer fans alike, this is a very approachable, seasonal beer that would pair exceptionally well with the rich meats and starches of holiday meals. Cran Bruin releases today, October 16th at the Goose Island Clybourn Brewpub and will be a draft only offering, available throughout the holiday season.